Our mission is to promote and share a deeper understanding and respect of Native American peoples through the collection, preservation, and interpretation of traditional and contemporary art and material culture. The Mitchell Museum of the American Indian is one of the few museums across the country that focuses solely on the art, history, and culture of American Indian and First Nation peoples from the United States and Canada from Paleo Indian times to the present. The Mitchell Museum’s exhibits, performances, lectures, workshops, guided tours, collections, website and other resources afford visitors the opportunity to learn the diverse stories of indigenous cultures in an intimate and approachable setting. The museum strives to dispel the myths and stereotypes that continue to fuel discrimination against Native American peoples today, share the beauty and inspiration of American Indian’s unique genre of artwork, and provide a respectful place for American Indian peoples and the wider public to discover American Indian’s history, experience Native culture, and connect to America’s indigenous past and present. The museum was founded in 1977 as part of Kendall College by private collectors, John Mayo and Betty Seabury Mitchell. In 1997, the museum moved to its current building. On December 29, 2006, the museum officially separated from Kendall College to remain in Evanston and become an independent 501 (c) 3 non-profit organization. The collection has grown from the original 3,000 pieces to over 10,000 Native American objects representing some of country’s best American Indian textiles, visual arts, sculptures and jewelry. 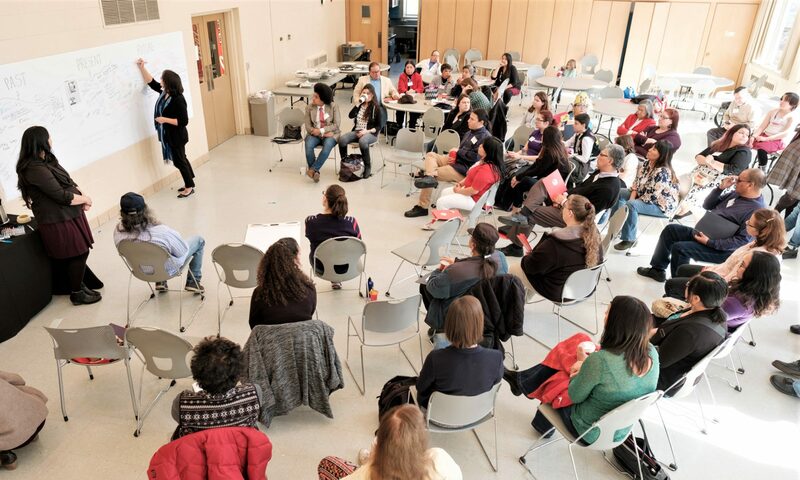 The museum serves as a resource for the Evanston community, for residents and visitors of the greater Chicago area and its schools, for Native peoples, and for re-searchers from other educational and cultural institutions. With an annual attendance of almost 10,000, half of which visit in the form of docent-led tours, we not only engage the community, we do so with great success. 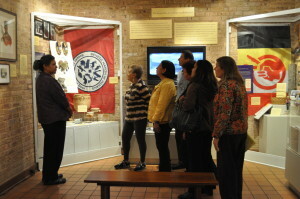 The museum has won awards for its exhibits and overall programs including Superior and Excellence awards from the Illinois Association of Museums and Best of 2012: Up & Comer Museum of Chicago’s North Shore by Make it Better Magazine.